Sonja has been CFI’s Business Development Coordinator since 2009. 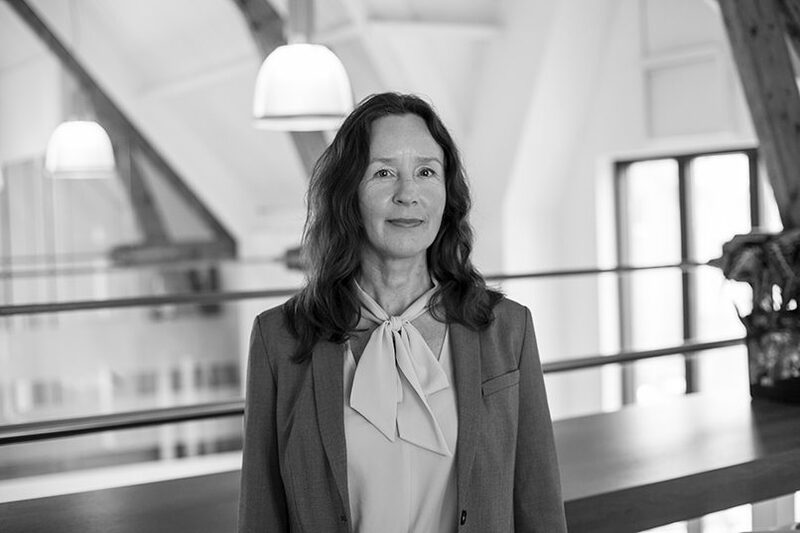 Her professional career started in 1996 with ABN AMRO Corporate Finance where she was engaged in M&A transactions in the transport, services and industrials sectors. In addition she was part of the Valuation Advisory Team. After travelling for more than a year she was engaged in 2001 by Pöyry Capital in London, part of the Finnish Pöyry Group. As Vice President, Sonja was involved in a large number of cross-border transactions in the pulp, paper, packaging and related sectors. In 2008, Sonja worked for Phidelphi Corporate Finance in the Netherlands before she was engaged by CFI. Alongside facilitating the collaboration between member firms, streamlining CFI’s marketing efforts and assisting the Board in various strategic matters, she is leading CFI’s international expansion. Sonja holds a Masters in Economics and a Masters in European Studies from the University of Amsterdam.